After the Cuban revolution of 1959, cinema became a major component in the socio-political revolution of the Cuban consciousness. Some filmmakers experienced a rise to fame, while the names of other filmmakers are almost forgotten in the public memory. Two years ago, I embarked on research to begin filming Nuestra Cuba (Our Cuba), a documentary that follows the untold stories of the Institute of Cuban Cinematographic Art and Industry’s (ICAIC) first women and Afro-Cuban filmmakers: Sara Gomez and Gloria Rolando. Nuestra Cuba invites dialogue amongst filmmakers, cultural producers, and scholars on the future of Cuban cinema, and the place it holds for the drastic minority of women in the Cuban filmmaking industry. The film confronts the long silence surrounding the impact of Gomez and Rolando not only in Cuba, but also in movements of counter cinema around the world. For years in Cuba, cinema has been an integral part of the reshaping of the nation’s identity. The world would come to know many Cuban films by filmmakers such as Humberto Solas, Tomás Gutiérrez Alea, or Manuel Octavio Gomez. The style of Cuban films after the revolution was distinct. It was a direct rejection of the escapism of Hollywood cinema at the time, and directing remained dominated by men. 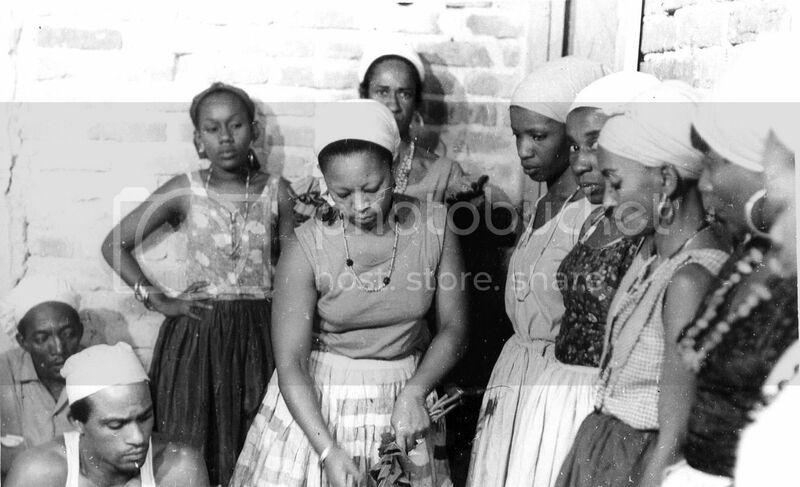 Racial discrimination and the refusal to have a national dialogue on race that followed the revolution created even more difficulties for Afro-Cuban women in cinema. Born in 1943 to a middle class black family, Sara Gomez was Cuba’s first woman to direct a film after the revolution. In her short lifetime, Gomez produced 18 films with ICAIC, and she was most recognized for her fiction film, with a documentary style, De Cierta Manera (One Way or the Other.) Before joining ICAIC, Gomez was a journalist. 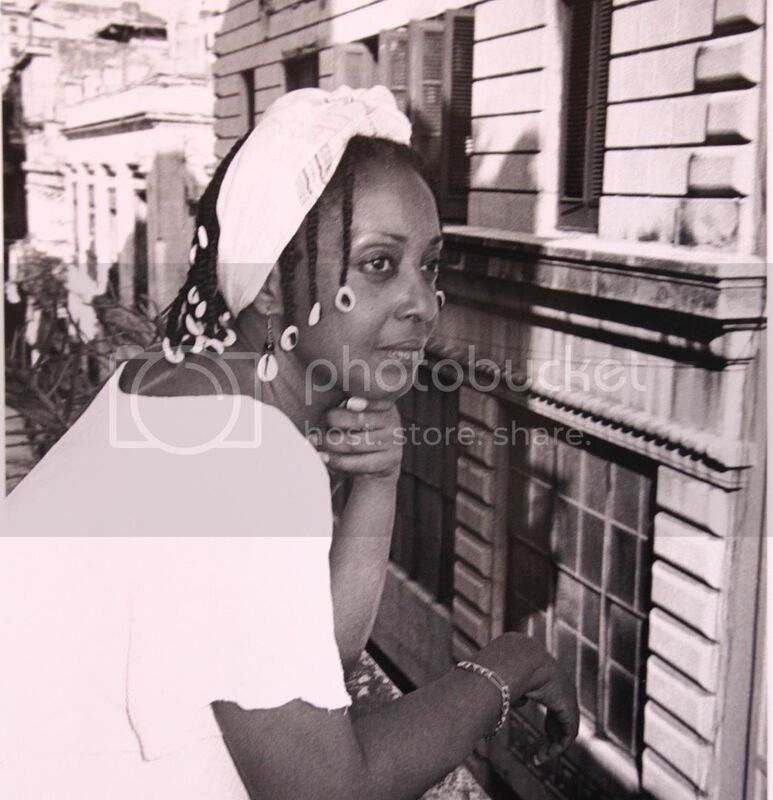 She studied literature and Afro-Cuban anthropology. The themes of her films include race, religion and women’s issues. Her film De Cierta Manera, through a strong female lead, encounters the topics of sexism and class based prejudice. Gomez had a very stylized approach to cinema. Her work would later influence the rising cinemas of Latin America in countries such as Brazil, Mexico and Argentina. 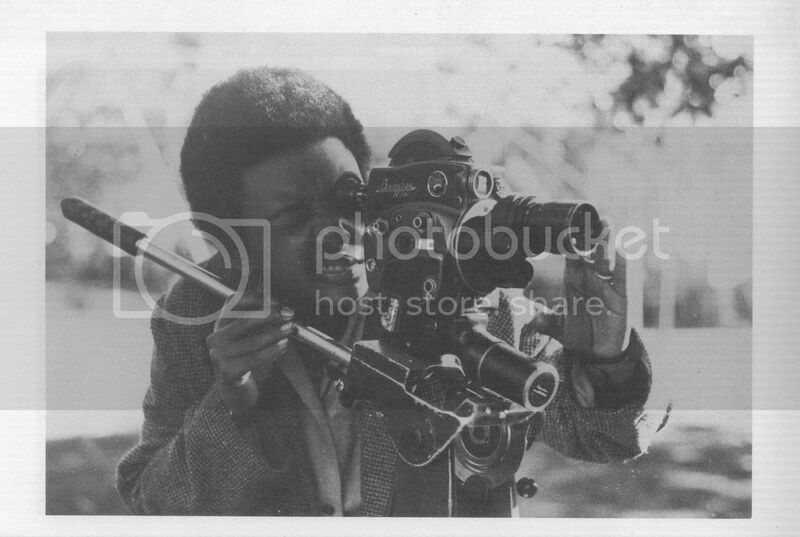 Her work even reached the west coast of the United States as black filmmakers during the LA rebellion would turn to the work of Sara as inspiration to their own movement of counter cinema. In 1974, at the very young age of 31, Gomez passed away in the middle of the production of her last film, due to complications of stress and asthma. Gomez left behind a great legacy and footprint on Cuban cinema, yet the general public’s recognition of her life’s work barley scratches the surface. For over 35 years, since the passing of Sara Gomez, ICAIC would only produce one more Afro-Cuban woman director. Gloria Rolando began filmmaking in the 1990’s immediately following the fall of the Soviet Union and the start of the Special Period in Cuba. Gloria’s subject matter is heavily influenced by Sara Gomez, and in fact she makes and ode to Sara in her feature film, Roots of my Heart. Gloria’s films are centered on the importance of memory, and the unrecognized history of blacks in Cuba. 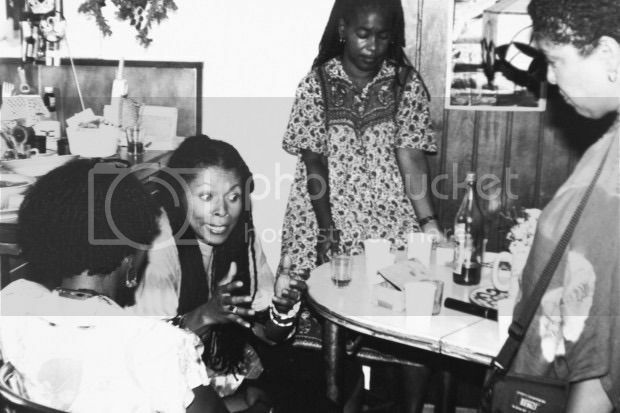 In 1997, Rolando would release Eyes of the Rainbow a documentary following the life of Black Panther Assata Shakur, after her exile in Cuba. Unlike Sara Gomez, Rolando was able to form her own independent filmmaking company, Voices of the Caribbean, based in Havana. Rolando has stated that lack of funding and issues of support for the concerns of Afro-Cuban history and narratives have pushed her company to seek alliances outside of Cuba. Writer and activist Alberto Jones explains that on every level; education, employment, and housing, that black women in Cuba are consistently handed the shorter stick. Jones has been writing regularly on issues concerning race in Cuba since 1998. In Nuestra Cuba, Jones shares that the outlook for black women Cuba is one of lessened opportunity. A dialogue for change, as Gloria Rolando presents in her films, is what is needed in Cuba. For many, it is a change that is long overdue. For more information about how you can make the completion of the Nuestra Cuba film project a reality, please support the Nuestra Cuba crowdfunding campaign. Amberly Alene Ellis is the Executive Director of Film For the People Productions and a third year MFA candidate at American University. Her documentary films and photography are dedicated to equality and social change in Latin America and the Caribbean.